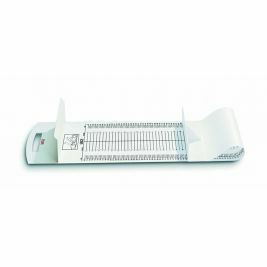 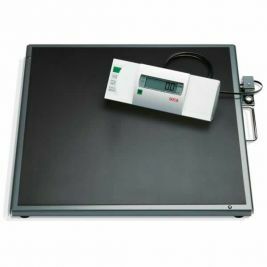 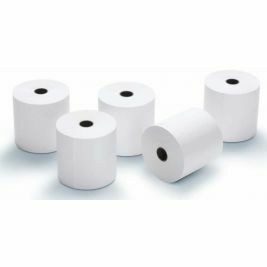 There are a wide range of scales & measuring products available from the Care Shop, which is the top supplier of these particular products in the UK. 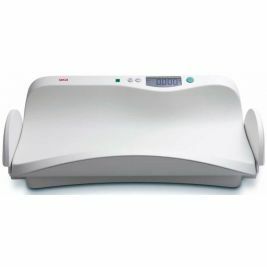 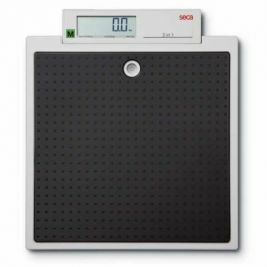 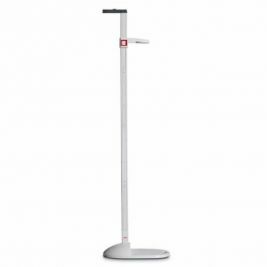 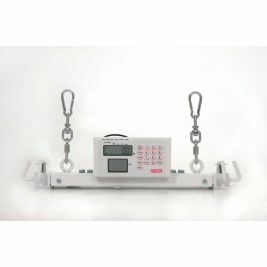 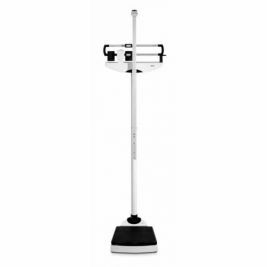 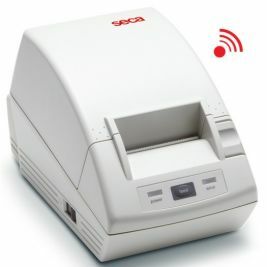 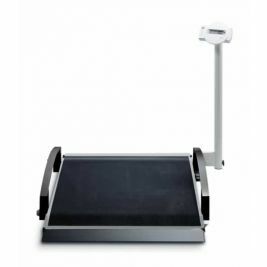 The types of scales & measuring products that the Care Shop stock include the Seca 285 wireless measuring station, which is used for determining both weight and height. 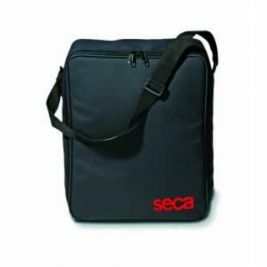 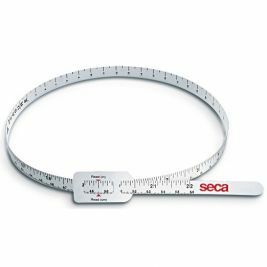 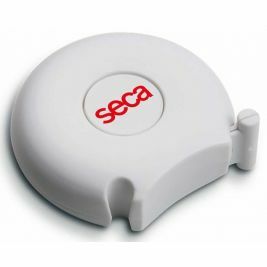 There are also Seca products available that measure, specifically, babies and toddlers, as well as types of measuring tape. 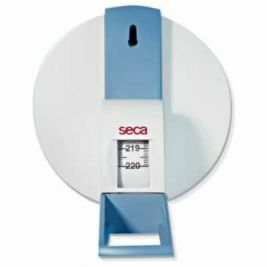 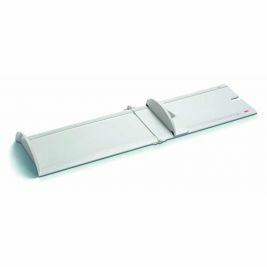 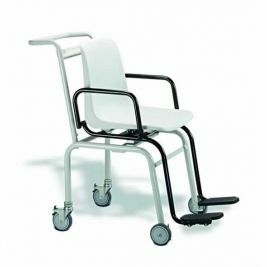 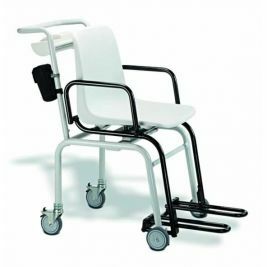 Among scales & measuring items that are supplied by the Care Shop and used for medical purposes is Seca's Medical Scales. 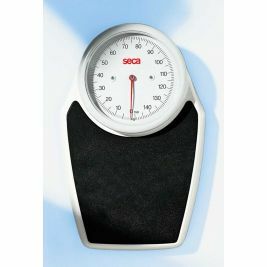 The scales not only weighs an individual, but it screens blood pressure also. 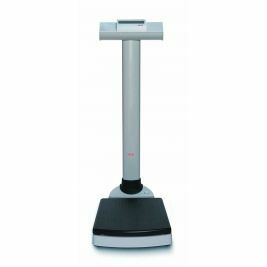 Lightweight, the scales can be used in several types of environment, including in hospitals and at a GP's surgery. 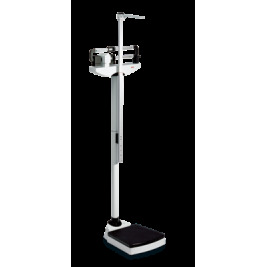 Omron's BF306 body fat monitor is one of the sophisticated scales & measuring products that the Care Shop have available. 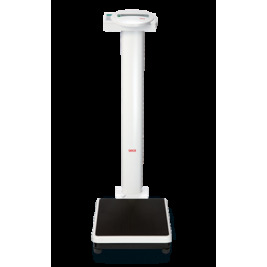 It is a device that can measure the fat percentage of the body and can also measure a person's body mass index. 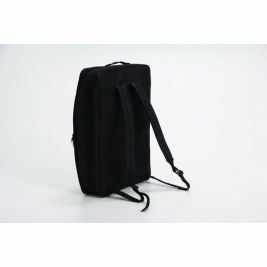 It can store data for 9 people. 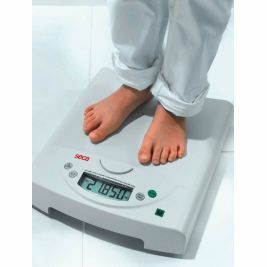 Scales & Measuring There are 102 products.